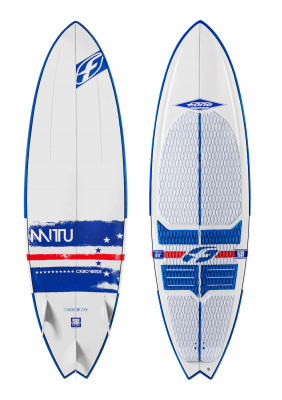 Once again the new 2015 Mitu Pro Model Surf will amaze you! 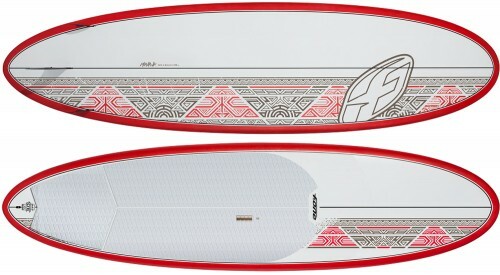 Check out all the NEW specs and sizes for 2015 including 5’6″, 5’8″, 5’10”, and 6’0″. 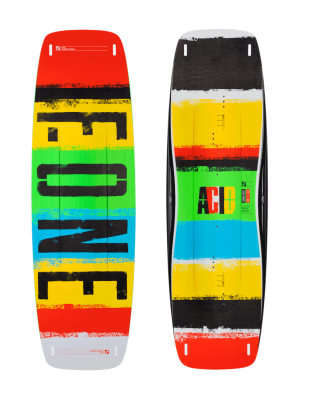 The new 2015 ACID HRD is the F-ONE teams favorite ride! Click the link and emerge yourself in 3D. 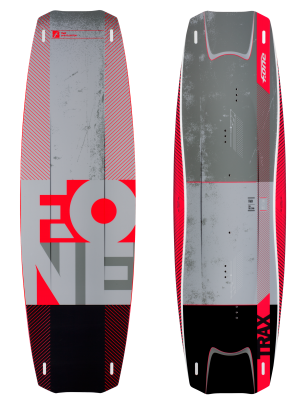 The TRAX HRD is one of the all time favorites, click the link and find out all the details on the new 2015 TRAX HRD! The SPICY is ready for what every you have to throw its way! 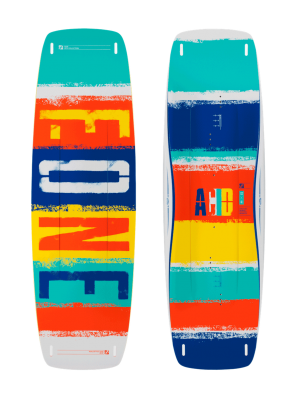 Click the link and find out why the 2015 Spicy is the ultimate wakestyle machine. 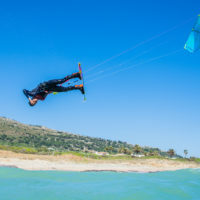 The NEXT Twin Tip Series is stepping up for 2015! 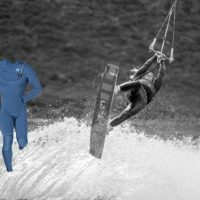 New outline, new features, and unmatched performance in all conditions. 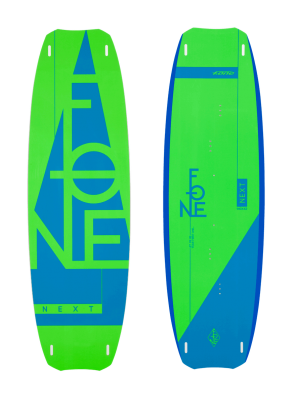 Check out what the all new NEXT brings to the table for 2015! 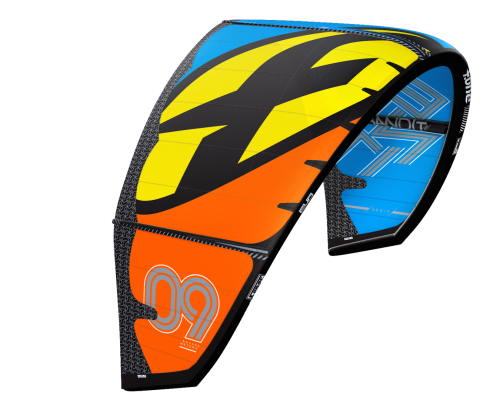 The new ACID HRD Carbon is the teams freestyle weapon of choice! Click the link to find out all the details. 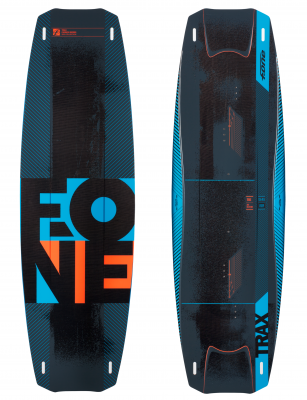 Get ready, the NEW TRAX Carbon is bad to the bone. Check it out in 3D and find out what we changed for 2015! 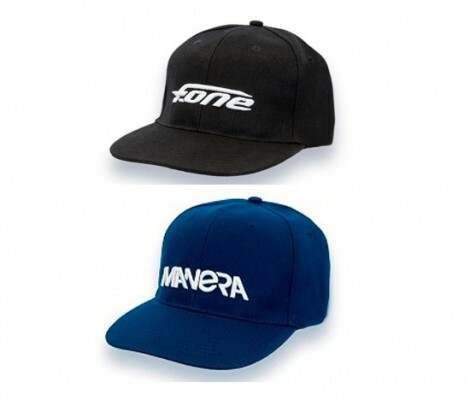 F-One + Manera Hats are (almost) here ! Better later than never ! Will be available in the USA mid july. The ASC (Air Shield Composite) is built around an extremely lightweight EPS foam core, injected in a dedicated mold. 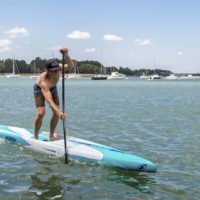 This core is then laminated and pressed in another mold with fiber glass and epoxy resin, which is then surrounded by a protective shield made of a high quality top sheet layer.